In the first episode of AmericanMuscle’s Hot Lap for 2017, we take you on an all access tour of the Flowmaster Exhaust factory. 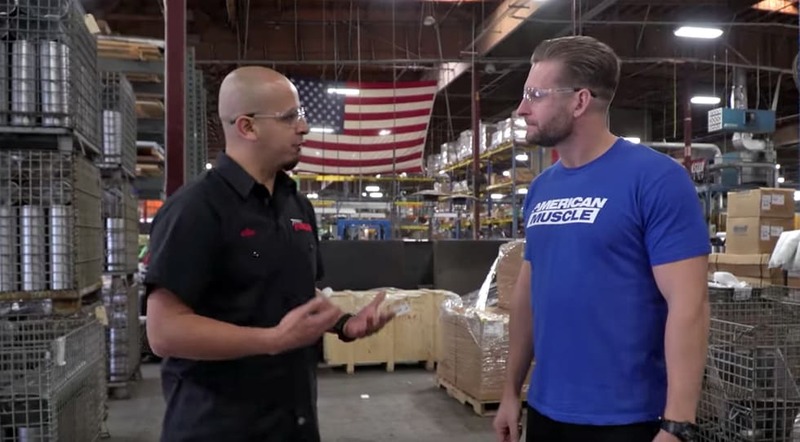 Justin takes you behind the scenes to show you where your favorite Mustang exhaust systems such as the iconic Flowmaster American Thunder and Outlaw cat-back and axle-back exhausts are made. We even get our hands dirty and help put together an exhaust system while we’re there! While at Flowmaster, they show off their new Flowmaster Delta Boost Module for the 2015-2017 Mustang EcoBoost. After strapping a test mule down to their chassis dyno, the Flowmaster team spins the rollers and shows off impressive horsepower gains! Pick yours up at AmericanMuscle.com! Have you seen the new Raxiom Vector Taillights for 2005-2009 Mustangs? Stephanie shows you the new taillights before and after on an S197 GT and they look amazing! Afterwards, take a test drive with Stephanie as she breaks down the difference with all of these new parts added. This is only the beginning for Stephanie’s S550 beast, so check back soon for tons of power and styling! 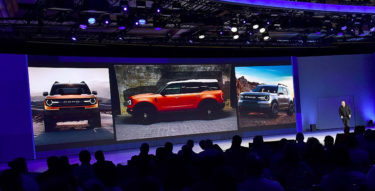 Finally, Justin breaks down the latest 2018 Mustang news including a moment of silence for the V6 Mustang for 2018. 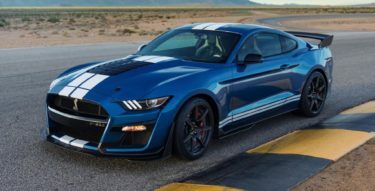 However, to make up for it the 2018 Shelby GT350 is rumored to pack a serious punch! 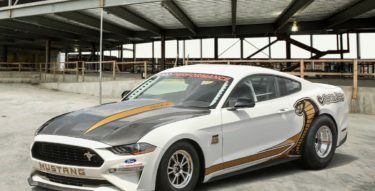 With some leaked Ford documents, you can see the 2018 Shelby GT350 product changes, allocation and even the distribution plan. 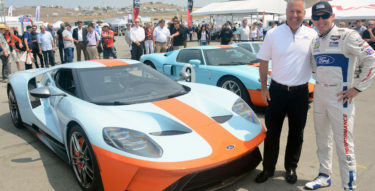 For those who want to know when the GT350 will be dropping and what else is in store, make sure to watch!